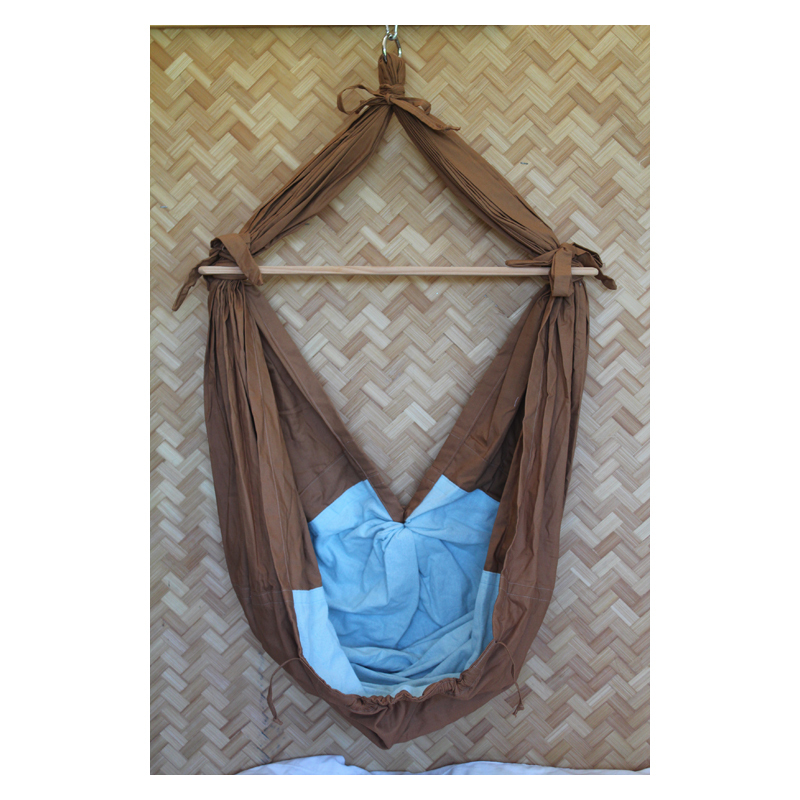 View cart “Tan- Infant Hammock-Organic Butterflies” has been added to your cart. Organic Hazelnut exterior with an organic light blue flannel interior. Limited edition, inspired by our Mothers. This is the One and Only! Don’t miss this terrific Sale Opportunity! !